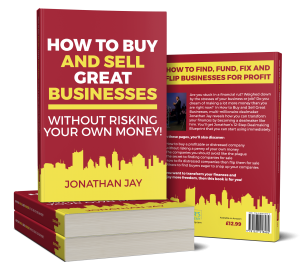 Hi, this is Jonathan Jay from The Dealmaker’s Academy with this daily series of videos, tips videos, on buying and selling businesses. Now, today, I want to talk to you about why it’s very important to get a business broker, if there’s one involved in the deal on-side. 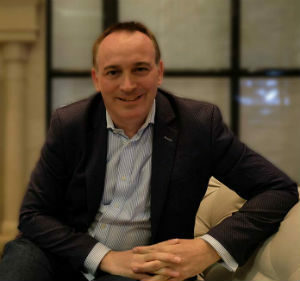 I think it’s very important to get the business broker on-side, because they can help nudge the seller in the right direction, a little bit like a good estate agent, in that they want to make the deal happen so if you reach a sticking point, in many cases the broker can be on your side as much as they can be on the seller’s side. In fact, really, they’re on their own side, because they want to get paid a success fee on the deal completing. So being on good terms with the broker, rather than in a argumentative or combative situation is really, really important. So make sure you build rapport with the broker, as well as build rapport with the seller, and that winning combination can help you get your deal over the line. If you haven’t subscribed, hit the subscribe button, and I’ll see you on the next video.